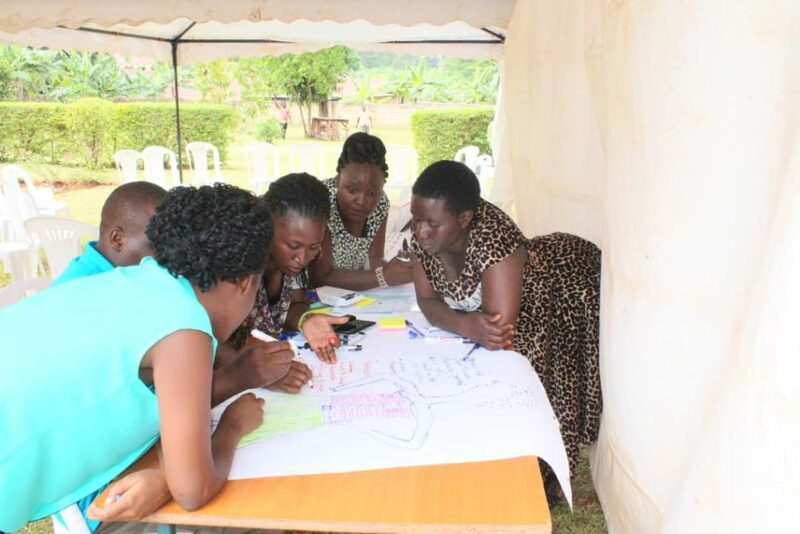 From 16th-18th January, GirlSPARKS trainers Sylvia Namale and Zaitun Nabateregga co-facilitated a Girl-Centred Design training for nine community-based organisations in Jinja, Uganda. 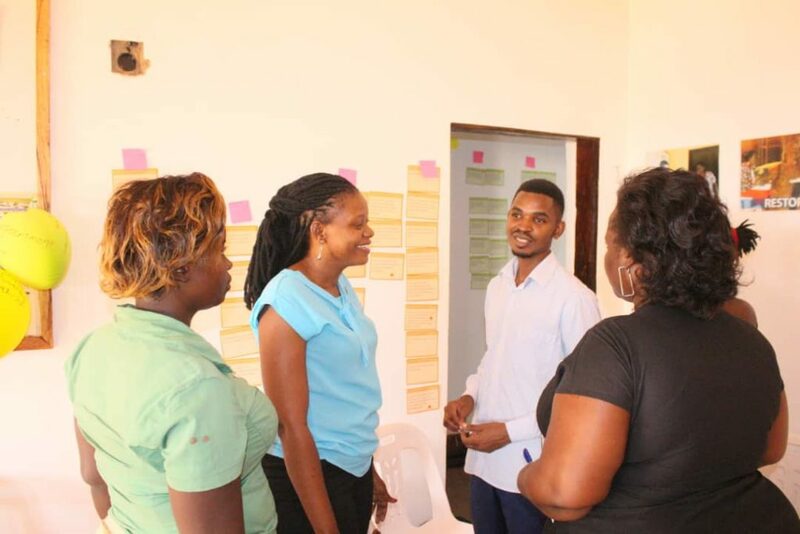 Twenty five participants convened at the offices of Non-Violence Project Uganda to explore GirlSPARKS’ three-day Girl-Centred Design curriculum. The workshop was conducted in English, Luganda and Lusoga to ensure that all participants were able to take part throughout the training. On the final day of the training, participants explored how to apply concepts from Human-Centred Design to their programming with girls. By synthesising the data they collected over the course of the training, brainstorming ideas, and developing programme prototypes, participants developed practical skills to keep girls at the centre of the programme design process. Many thanks to Peter Clarke at World Experience Exchange and Eddy Balina at Non-Violence Project Uganda for their support in convening the training.